Compare to July 25, 2017. 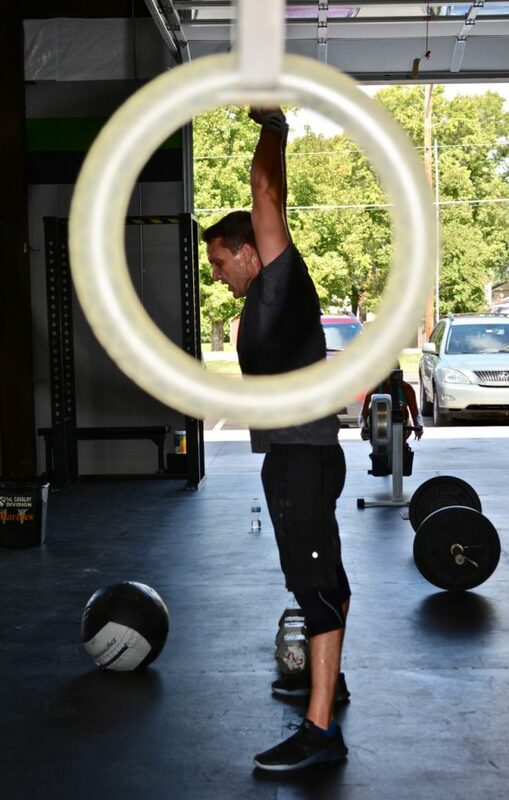 *Due to time constraints, we are offering the CFJ daily WOD as an option for our athletes. Please feel free to perform either workout. put my earbuds in and listened to the new Lauren Daigle album…the first and last song that played were I Remember…I thought the lyrics were appropriate. Continuing to prayerfully remember the families. What beautiful lyrics, glad you shared them with us all. Wished I had my earbuds! Praying for this family. Having lost my brother in a car accident, I know a year is not very long when it comes to grieving. Always helps to know that people remember! Did this last year and said I would do this every year when it pops up. Continued prayers for this family! Gave it my all – all the way through! Here’s to you Zman! !